Home / enterprise / Software Review / What's all in Apple iOS 5? What's all in Apple iOS 5? 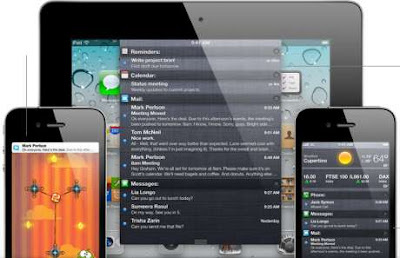 Apple's iOS is the ideal operating system which has made everything easy and faster. Apple's iOS have many fantastic features that can make your life better. 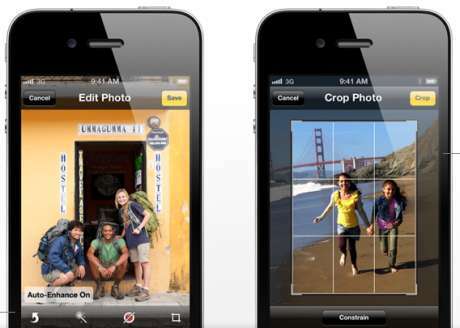 Recently Apple has launched the latest version in iOS category named iOS 5. " iOS 5" is available for iPhone , iPad and iPod Touch . " iOS 5 " having more than 200 new features for iDevices. The previous ios have bug that if any notification received it may be possible that user is working at something important. There were chances of missing out some other notification. In iOS 5 Apples has made an effort to clear this issue better. >Notification center will show all your the notification at single place. >It is now possible to access notification center for using other apps, you just have to swap it down from the status bar. >The lock screen also displays notification's. Siri is the biggest reason for selling iPhone 4S. It is the intelligent personal assistant feature. You can use voice command to compose emails, schedule meeting, and making calls and messages. Siri also answers your question from web sources like wikipedia and lots more. Siri will understand what you are talking and also give you response. Talk to siri as you are talking with a person. Say something like "Remind me to call my wife after 5 min". Siri will start counting 5 min and after it will remind to call. Once you update your iDevice to iOS 5 than you don't need to connect your device to PC to activate iOS or download software or backup application data. This feature is known as PC Free. Activation can be done on iDevice itself so whenever you buy a new device you will get a "welcome message" instead of connect to iTunes. Software updates can be downloaded over-the-air(OTA). No need to download fully new iOS you, but you just need to download new features. 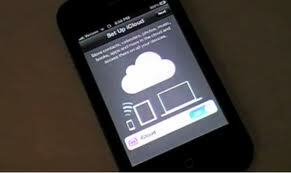 Photos, music, contacts and other apps data will be backed up in iCloud. You just have to enter your Apple ID and password to restore backup. iMessage is one new feature that built in iOS 5. It is new message service for iPhone , iPad and iPod touch. iMessage will allow you to send text, photos, videos, share contacts, and group message. 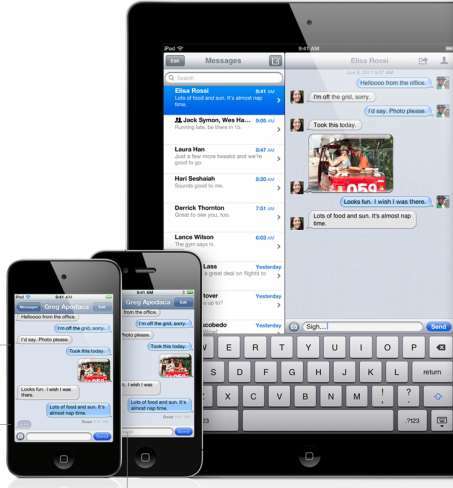 iMessage is built in Message application so you can send unlimited text, photos and many more. Delivery report is also available(optional). You can send messages over Wi-Fi and over 3G. Messages encrypted over the air. It is apparently a common feature in Japanese mobile phones. Time Magazine had profiled Japan's advanced earthquake early warning syste. Japan is the most advanced earthquake early warning system in the world. It detects tremors, calculates epicenter and sends out warning from its 1,000-plus seismographs scattered throughout the country. Apple is always looking for updating previous hardware and software shortly. iPhone 4 become most popular camera on flicker but Apples has made changes in Camera and Photos app in iOS 5. > Lock screen shortcut : If you want to click some moment quickly than you have the shortcut available in iOS 5 for Camera app. Just double tap the home button and you get icon for Camera app just next to slide button. If you set passcode than you can access the shortcut but won't able to get camera roll. >To align your photos , grid lines has been added. 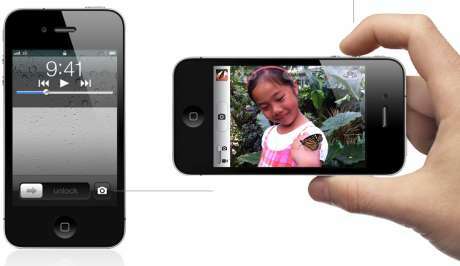 >You can also click photos using volume up-down button in iOS 5. >You can create albums on the iOS device. 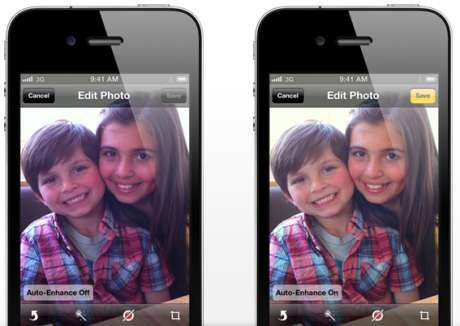 >You also can crop, rotate, enhance and remove red-eye. >Photos taken on one iOS device can synced to other iOS device if photo stream is enable in iCloud.